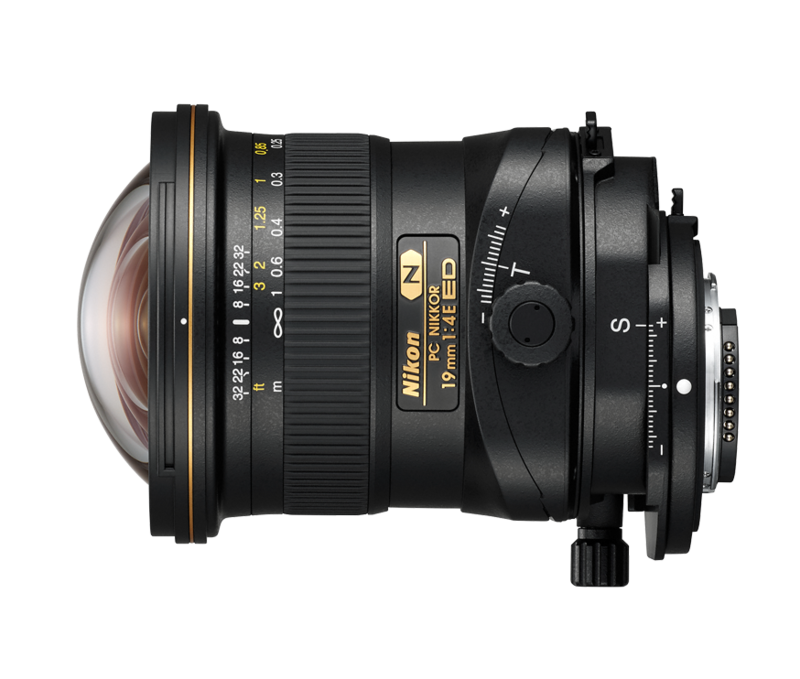 Nikon have made a surprise announcement of two exciting new lenses in their FX-format of DSLR lenses - the new Nikkor PC 19mm f/4 ED Tilt-Shift lens and an updated and improved Nikkor AF-S 70-200mm f/2.8E FL ED VR lens. 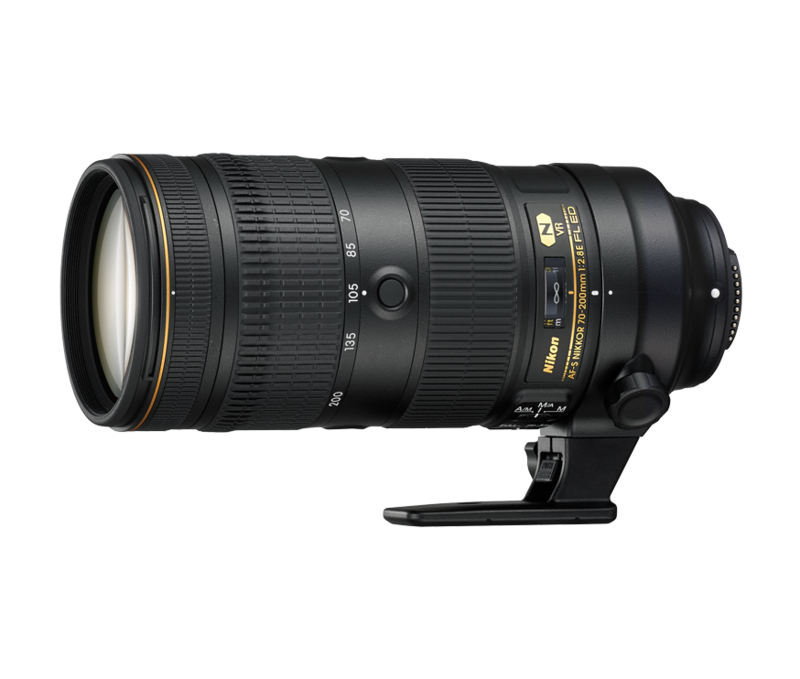 The 70-200mm f/2.8 is the latest iteration of this renowned lens that is much loved by professional photographers the world over. Whether you're shooting action, sports, news or reportage, the improvements will keep you one step ahead. 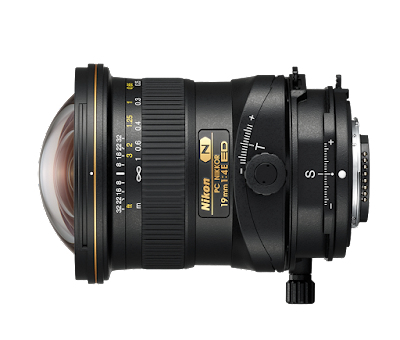 Headline improvements to this lens include a closest focusing distance of 1.1m, compared with 1.4m on its predecessor, an improved maximum reproduction ratio from 0.11x to 0.21x, as well as improved AF tracking and exposure control. The VR now activates as soon as the shutter button is half pressed and a new SPORT VR mode delivers an even more stable viewfinder image when shooting exceptionally fast sport action. The weight difference will be noticeable too, with a 110g shaving compared to its predecessor. 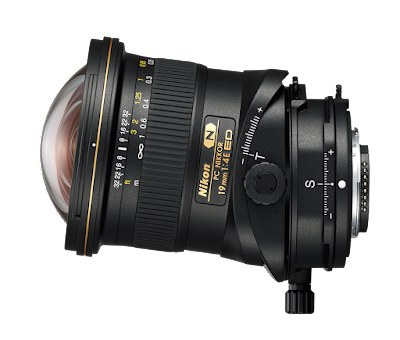 Other physical changes in construction include a swapping of the zoom and focus rings which moves the zoom ring towards the from of the barrel, making it easier to maintain a steady posture when zooming. 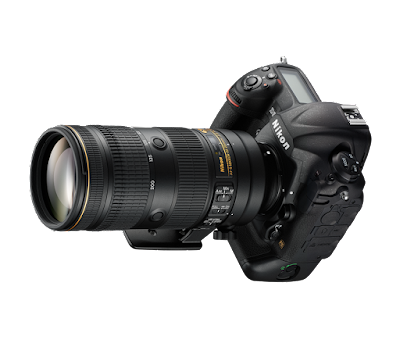 Additionally, new configurable buttons on the barrel open up new options to make quick changes when shooting without having to take your hands off the lens. The new fluorite coating, present on both new lenses, repels water, dust, and dirt from the lens while making it easier to clean the outer elements without scratching them. 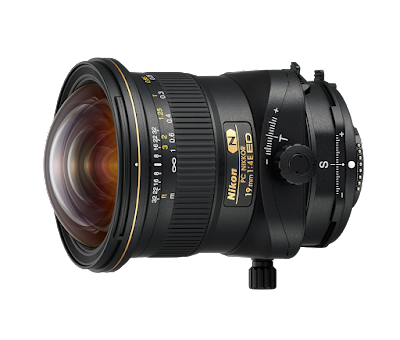 A perfect lens for architectural, landscape, and fine-art photographers, the new 19mm Ultra-Wide angle f/4 ED tilt-shift lens offers exceptional control over the focal plane for creative photographers, essentially replicating the movements of a large-format camera. 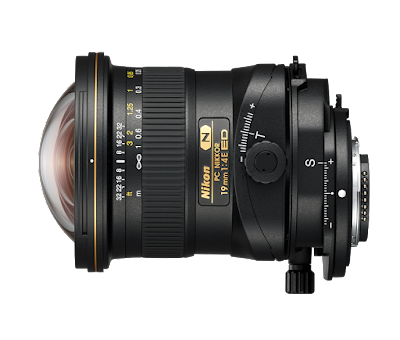 With the ability to independently control the tilt and shift of the lens or use them in combination, this ultra-wide angle field of view lens represents the true proportions of a scene and delivers images of the highest quality, with minimised distortion right to the edge of the frame. This lens gives photographers complete control over their images, overcoming convergence with shift or using tilt to create landscapes with crisp sharpness from fore to background. Able to rotate around its own axis and adjust the direction of the tilt and shift independently of each other, the 19mm f/4 tilt-shift lens from Nikon means tilt can be made parallel or perpendicular to shift, which is useful when you want to avoid the keystone effect in architectural images without the need for post-edit cropping. The whole lens can be rotated up to 90-degrees in either direction, with click stops at 30-degrees and 60-degrees. When rotating tilt relative to shift, the lens can be rotated up to 90-degrees with a click stop at 45-degrees. You can also lock the lens at ‘0’ and use it as 19mm manual-focus lens. 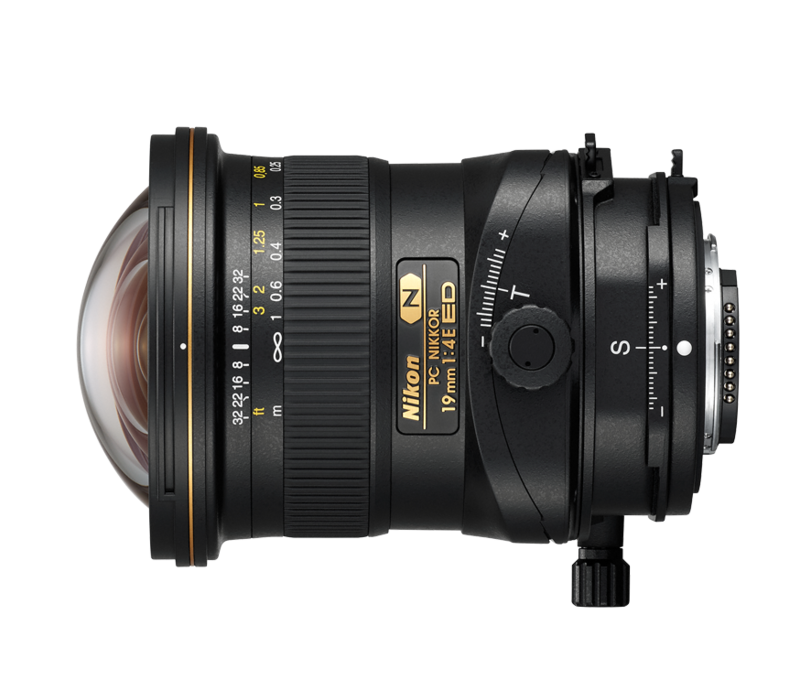 Both lenses will be available to buy and try in either our Central London camera store or our showroom at Burgess Hill from around mid-November 2016, with pre-orders available online now.